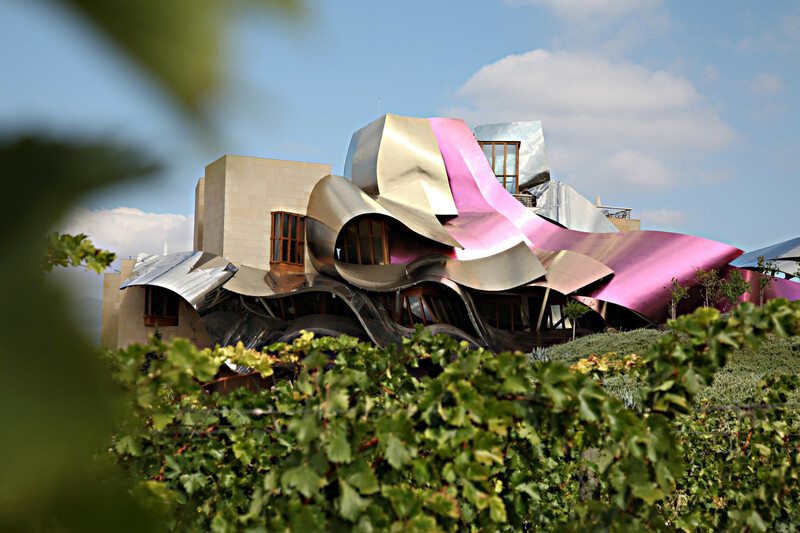 Awash with rolling vineyards, quaint medieval hilltop towns and striking state-of-the-art wineries, La Rioja is a wine lover´s dream destination. Spain´s prestigious wine region is home to more than 150 wineries and winemaking infuses its soul and terraced landscape. 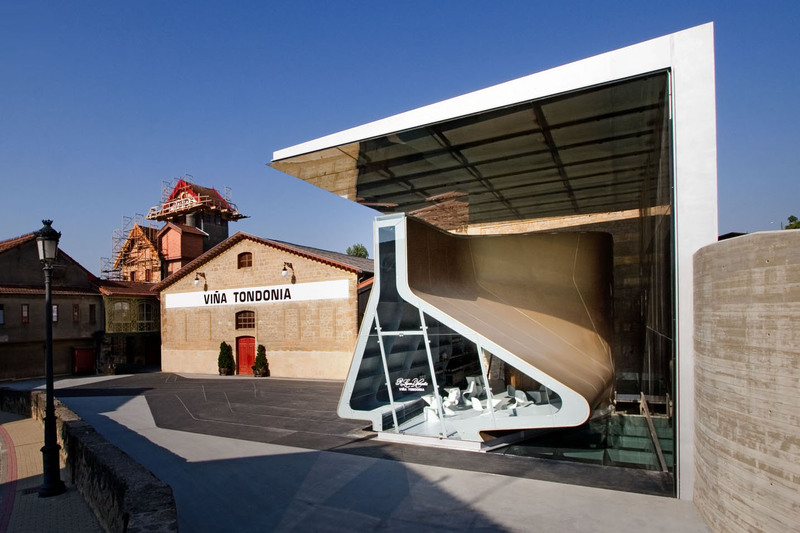 In the last years the innovative spirit that has been blowing through La Rioja bodegas, has created superb red wines, but also eye-catching design. 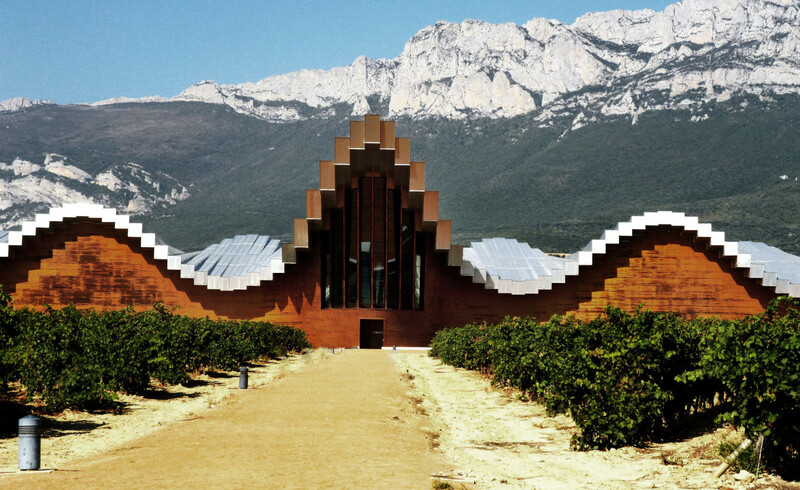 Intertwined between vines and baroque monasteries, singular wineries have sprung up by world-class architects such as Frank O. Gehry, Philippe Mazières or Zaha Hadid. Join our expert cultural guide and wine experts on this wine journey imbued with oak, vanilla and heavenly aromas. We would like to indulge you, which is why you can sample those exquisite wines with local delicacies. Includes: visits to three exceptional vineyards, wine tastings with expert, gourmet lunch with paired wines, visit to Laguardia, multilingual guide.